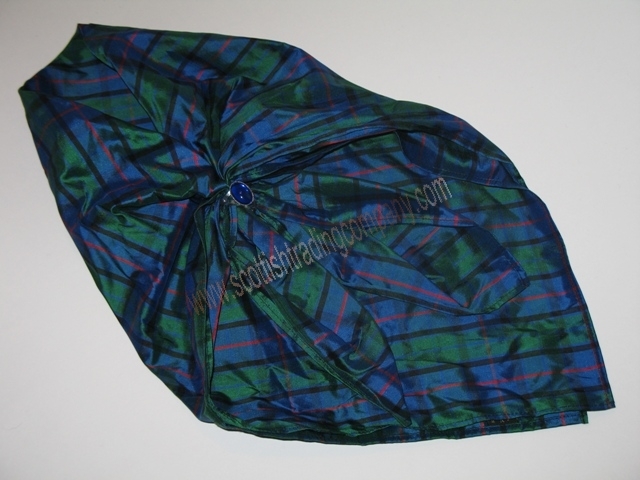 Scottish tartan sashes and shawls are a great way for showing your Scottish Clan pride! 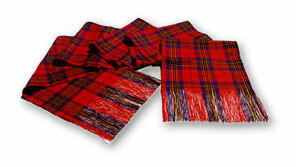 Our tartan sashes are made in over 750 tartans. 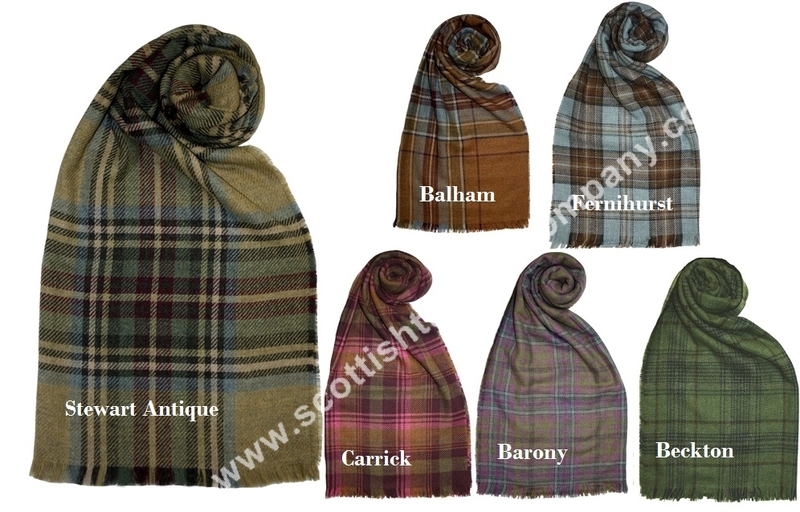 Tartan sashes and shawls are perfect for all occasions from formal to casual! 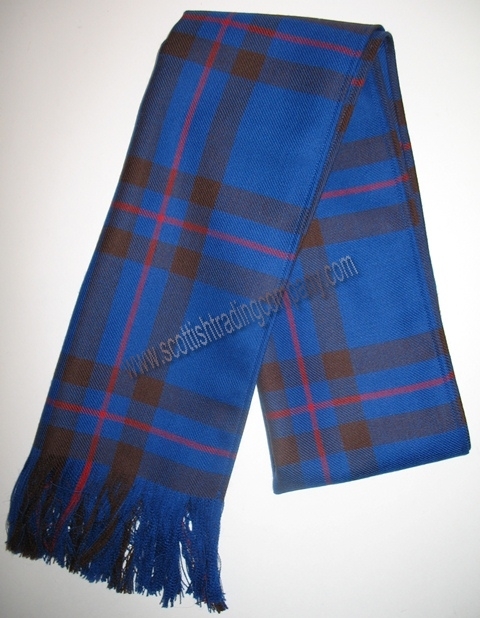 A tartan sash is traditionally worn over one shoulder to show your clan affiliation.